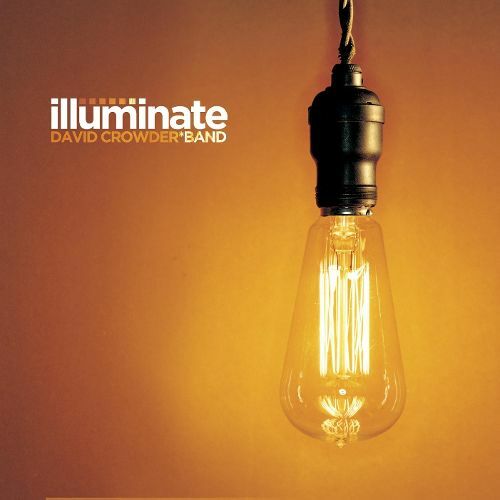 Oh Praise Him (All This For a King) from David Crowder’s fantastic Illuminate album is such a treat. We’ve recorded it in the more congregational key of Bb but there is also an EveryKey chord chart if you want to play it in the original key (of course you can use our MultiTrack Player to change the key for the backing track). The MultiTrack is available free-of-charge for the month of July. Thanks to Capitol CMG for granting the rights to the free use. Remember that you will need the Worship Backing Band MultiTrack Player to play the track.